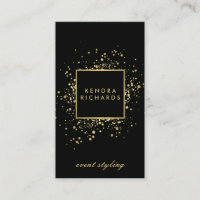 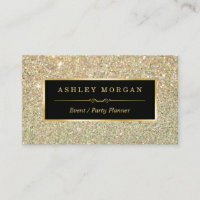 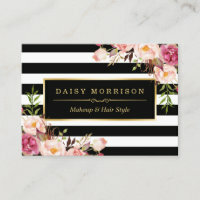 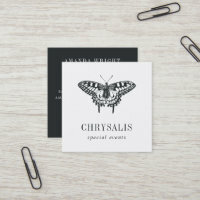 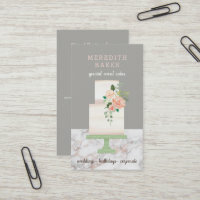 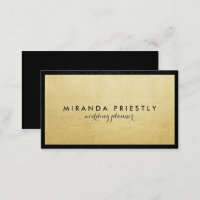 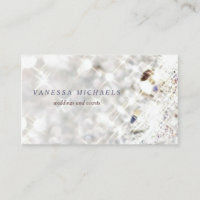 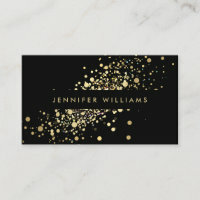 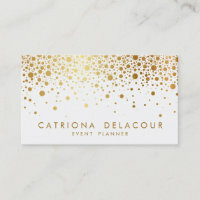 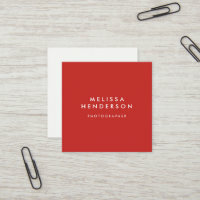 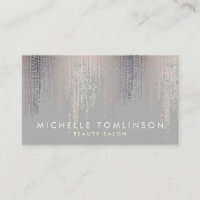 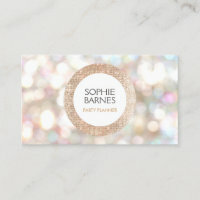 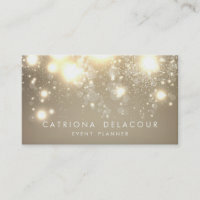 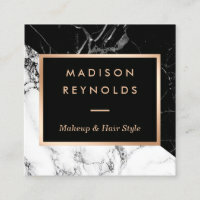 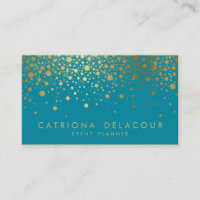 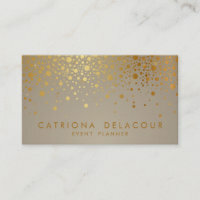 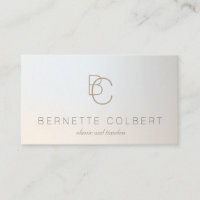 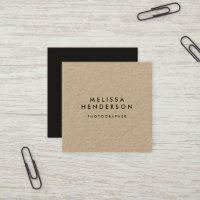 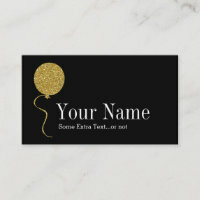 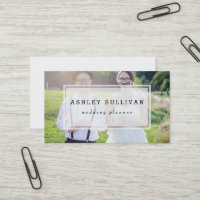 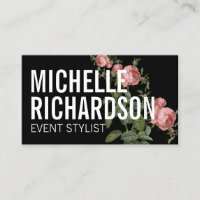 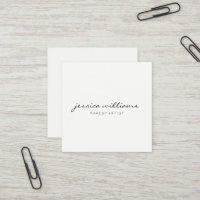 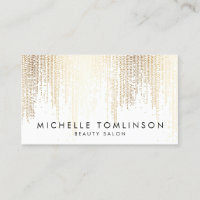 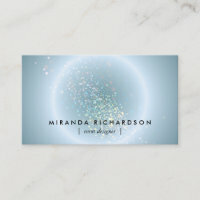 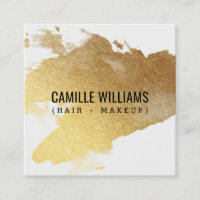 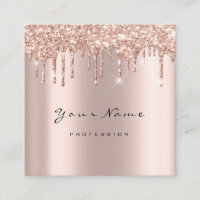 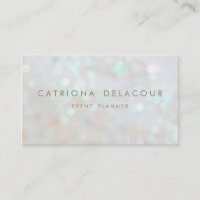 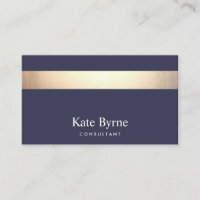 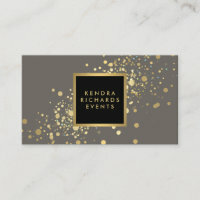 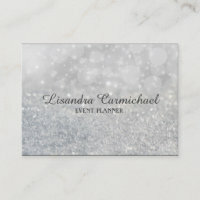 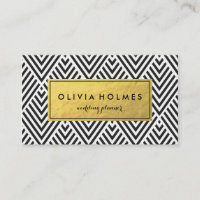 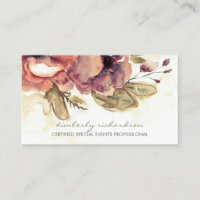 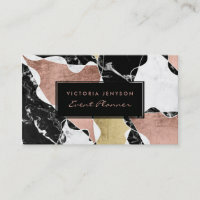 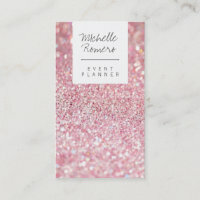 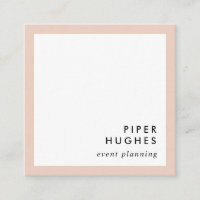 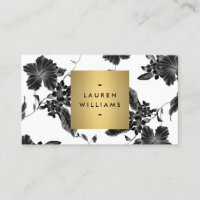 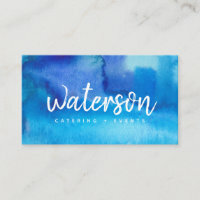 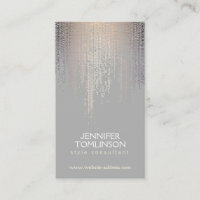 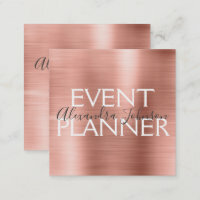 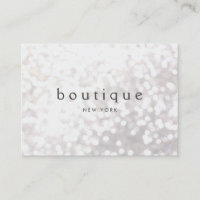 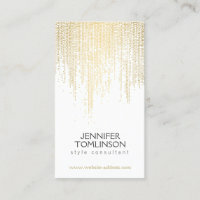 Offer your services as a professional wedding party and events planner with this elegant black event planning business card with an image of an ethereal sparkle butterfly with a swirling light trail following behind. 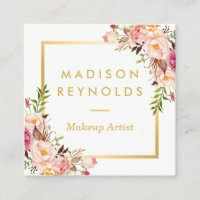 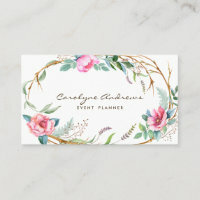 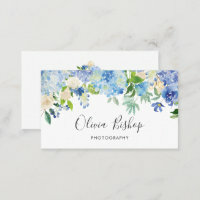 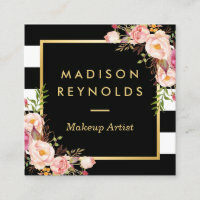 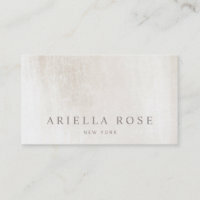 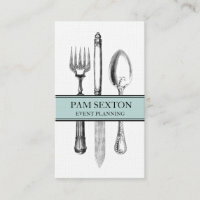 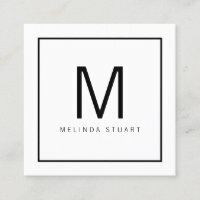 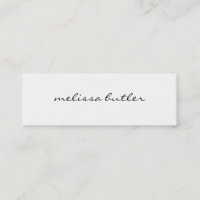 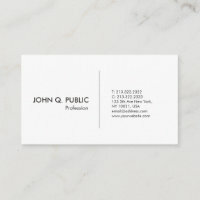 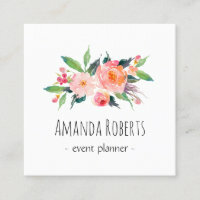 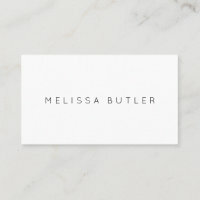 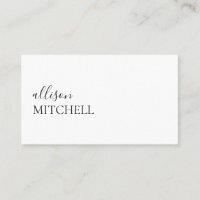 Personalize this beautiful fairy tale style design by adding your name and profession of choice. 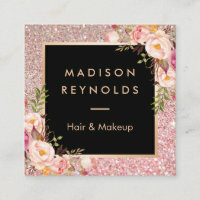 Flat printed image, NOT actual glitter.